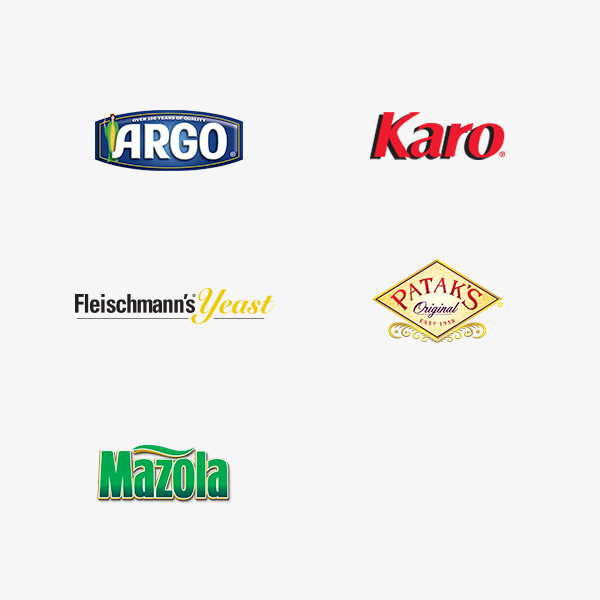 Top-selling cooking & baking ingredients | ACH Food Companies, Inc.
We are the secret ingredient. 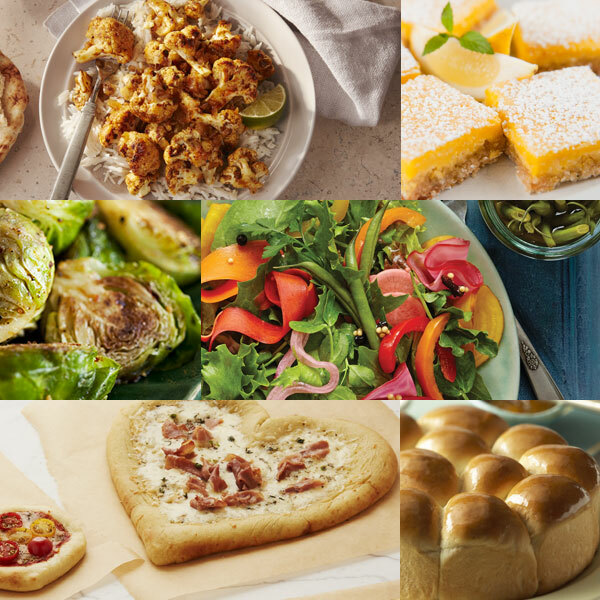 We manufacture and market some of North America’s top-selling cooking and baking ingredients, so you can bring your love of food to life on the table. 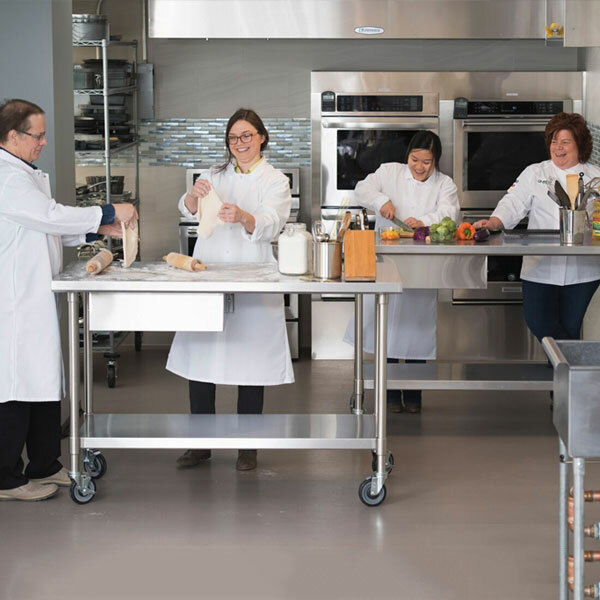 ACH Food Companies is a leading marketer of core ingredients long-valued by those who cook with care. We’re passionate about food and committed to enabling the aspirations of our consumers in the kitchen. How about you?